MINOR HIGH SCHOOL "SOUNDS OF SUPERIOR"
The Minor High School Band Program is one of the premier band programs in the nation. Our bands are always rated Superior in every caption of every competitive event we perform. Constantly invited as an exhibition band to festivals, Minor High School Band Members strive to only give our audiences the best possible experience. We are the 3-time National High Stepping Defending Champions. 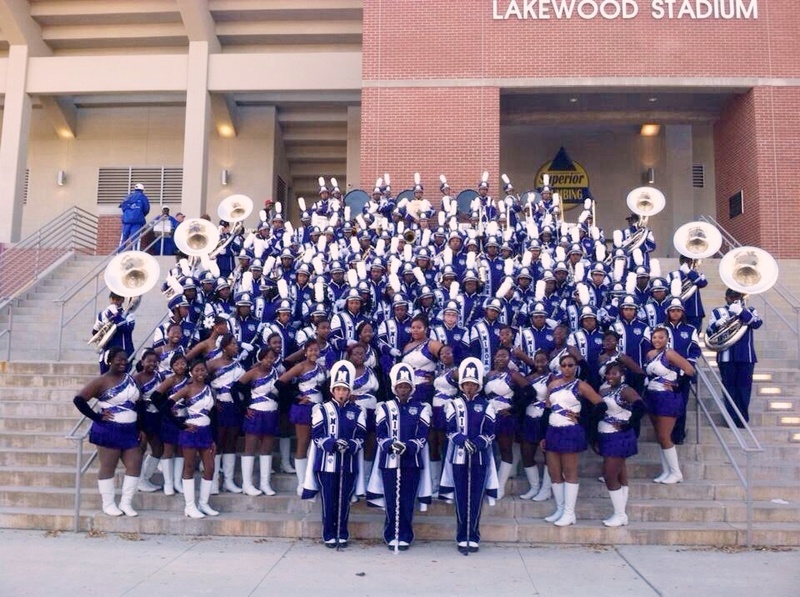 As one of the school's most outstanding performing ensembles and organizations, the band proves to be extremely vital to the morale of our school's community. 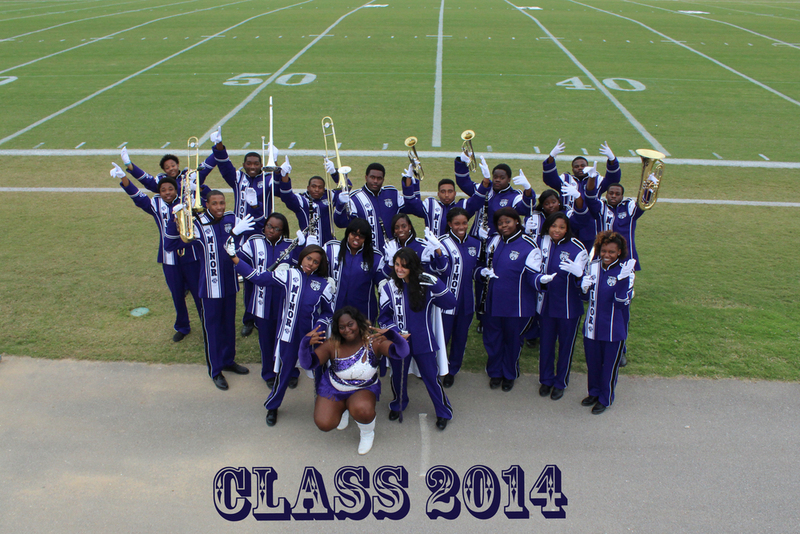 The members of this band are proud to be a part of one of the community's most respected organizations. It is most certainly a privilege and an honor to be a member of the "Sounds of Superior"! 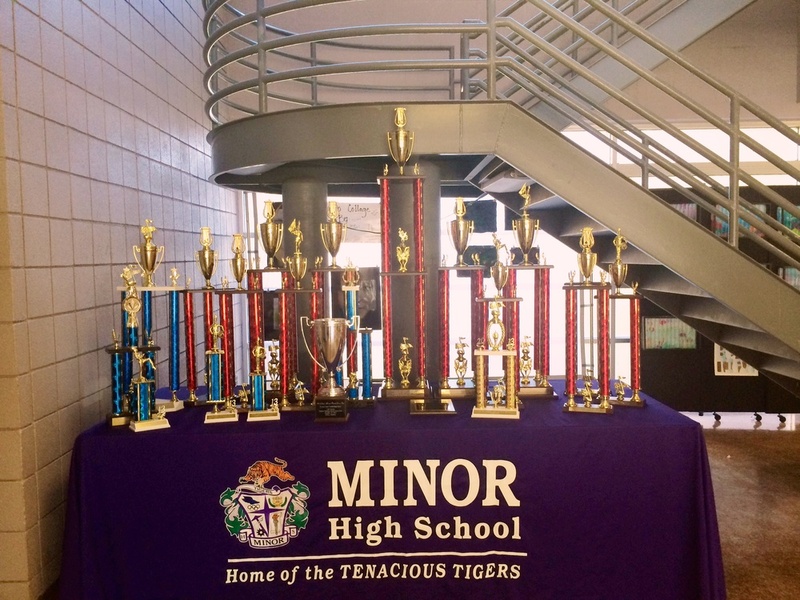 All of the Members of the Minor High School Sounds of Superior and some of the Awards earned for our hard work throughout the year!